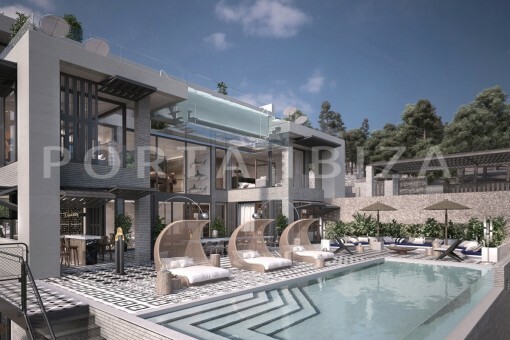 This project includes an exclusive, very modern and high-quality villa of approx. 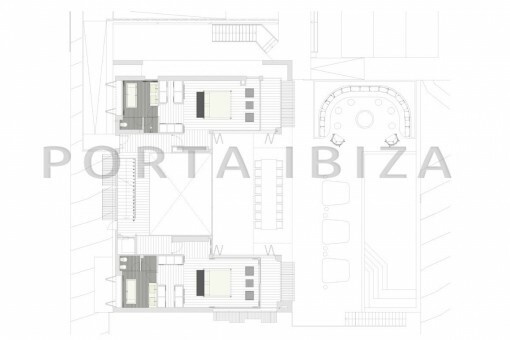 800m2 construction area; supplemented by a guest house with further 50m2. 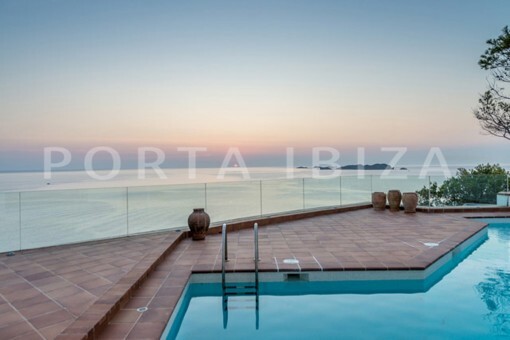 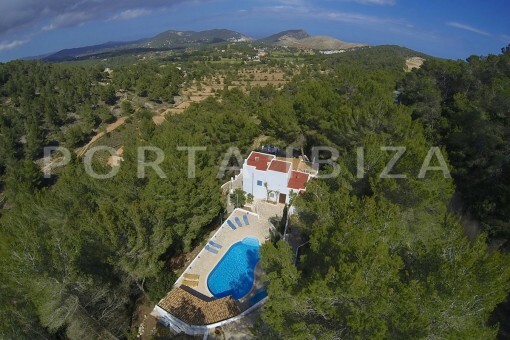 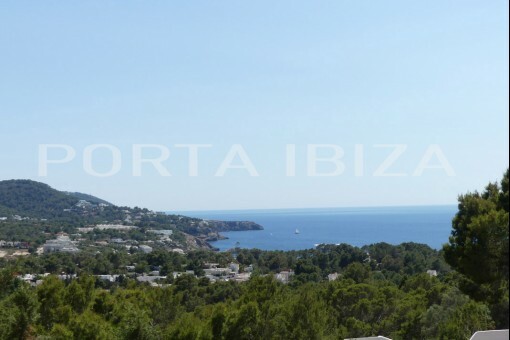 The plot amounts to 1135m2 and is located above Cala Molí, in the west of the island with beautiful sea views and sunset views. 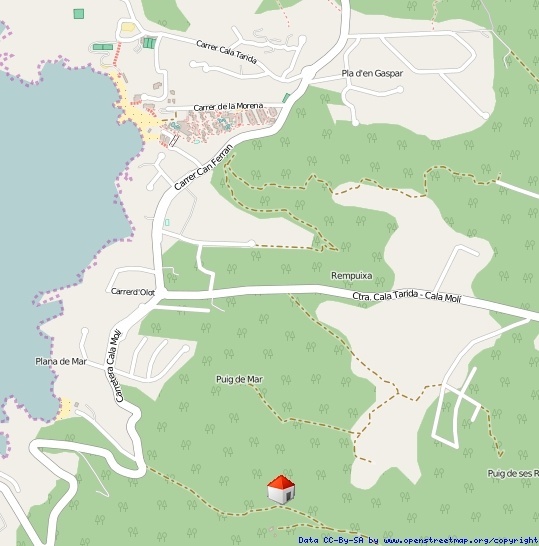 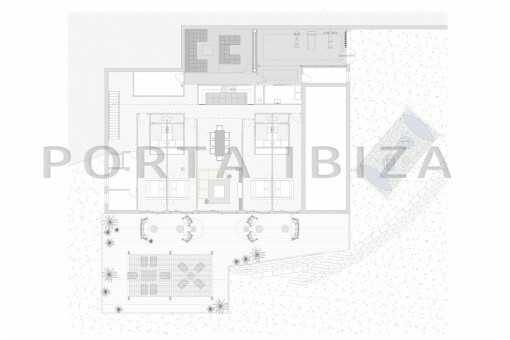 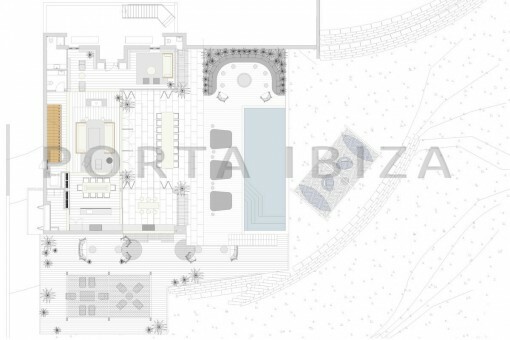 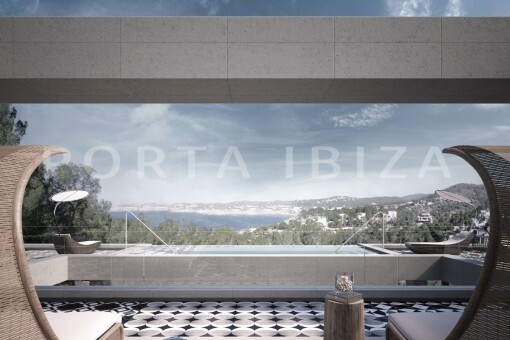 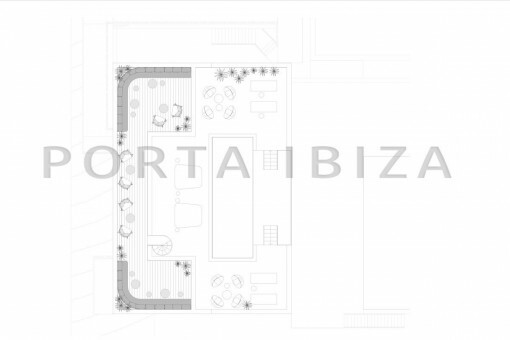 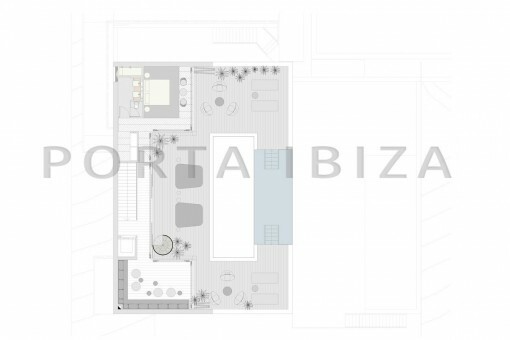 I'm interested in: Sensational project for an ultramodern villa in Cala Molí (Objekt-Nr.101797).